NEWS: Father's Day gifts... for FREE (kind of)? What a pain in the arse Father's Day can be. Unless your dad goes around wearing a t-shirt that says 'I only like things to do with trains', you might find yourself stuck on what to get the old fella. So, how about this? You could cash out up to £120 worth of gift vouchers in 6 months for online stores like Amazon.co.uk just by finger-flicking on your phone in your spare time! Valued Opinions really wants to know what you think about things - including tech, and will reward you handsomely in return for taking online surveys. Earn points that can be exchanged for vouchers from top online stores likes Amazon.co.uk, Argos, M&S and more! 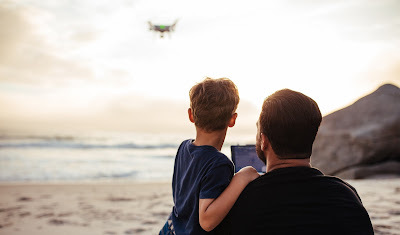 Father's Day Gift Ideas - that you could get with the vouchers that you earn from ValuedOpinions – register today, and start earning! 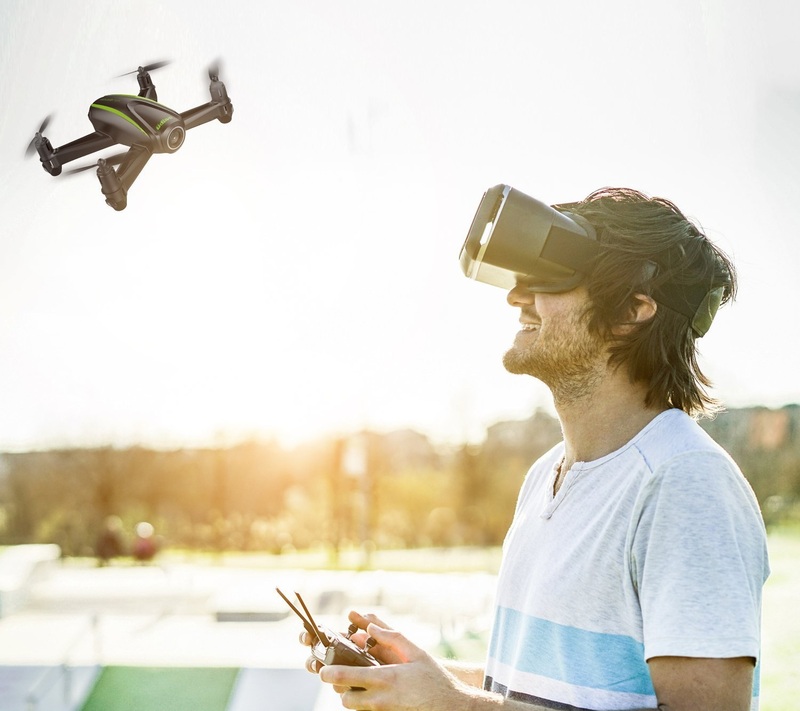 This rugged little drone is not only easy to fly, but also features a camera that streams to a phone, giving your dad a bird's eye view. You might need to give him a hand flying it, though. Coz some dads is well old. £109.99. Start earning amazon.co.uk vouchers today! 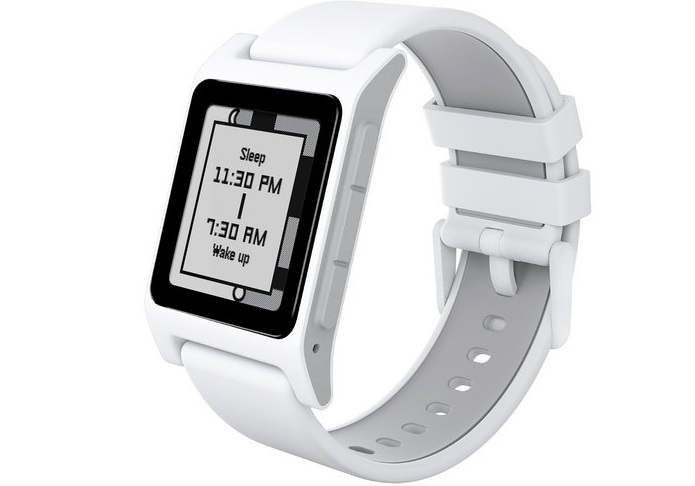 If your dad needs to stay constantly connected to the world, the Pebble 2 HR is the watch for him. As well as showing notifications, emails, and texts from his phone, it'll also track his heartbeat. To show how little exercise he's getting sitting in the pub. £99.95. Start earning argos.co.uk vouchers today! All dads like cars, right? And all brilliants dads love LEGO. This huge 1077 piece set combines both of those things to recreate the classic British vroom-vroom. £79.99. Start earning johnlewis.com vouchers today. Guess what? M&S sell more than just socks and sarnies! 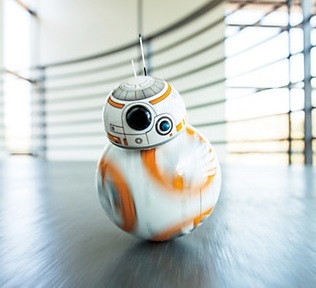 If you cash-out with an M&S voucher you could set your dad up with his own droid, thanks to the BB-8 Sphero. Your dad can control it with his phone and let it roll around the house bothering your mum. Perfect. £114.99. Start earning marksandspencer.com vouchers today! If your dad is a regular John McClane and constantly getting into all kinds of action, this cam from Polaroid will help him record his adventures. 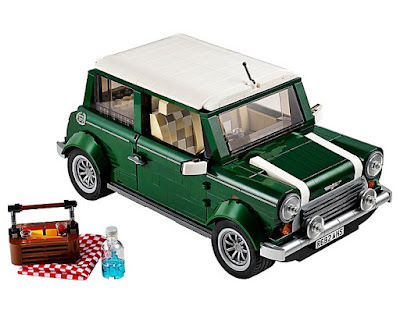 It's splash-proof, too, so those adventures could occur around the local fishing pond. £70. Start earning boots.com vouchers today! 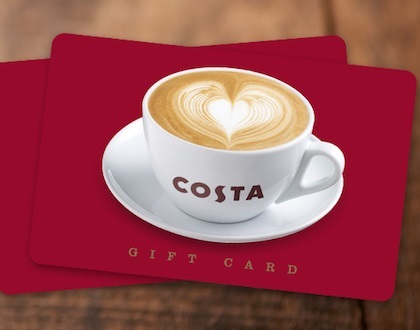 Imagine it: Father's Day morning and you hand your caffeine-addicted dad a gift card for Costa with £100 on it. Or even £50. Hell, we'd settle for a fiver. However much you give him, you will instantly win the 'Best of my Children' award. Yeah, stick it to your siblings. There are many other online stores that work with Valued Opinions, so your points could be earning vouchers for the likes of Burton, Topman, Wallis, Miss Selfridge, Sainsbury's, Outfit, Dorothy Perkins, and Evans.